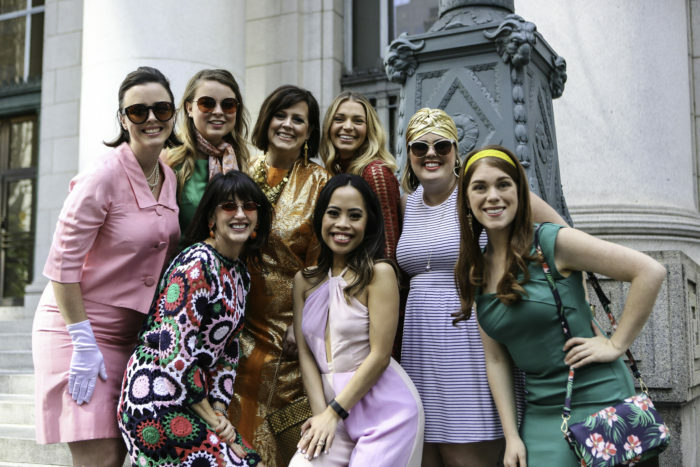 Together with our partners, we recently hosted a magnificent Swing Into Spring event at the Bently Reserve in San Fransisco, California. Every year, Entire Productions produces an annual swing celebration for the events industry. 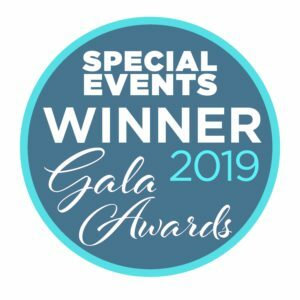 Along with an incredible team of sponsors and vendors, they collaborate with artists to showcase how integral entertainment is to overall experience design. 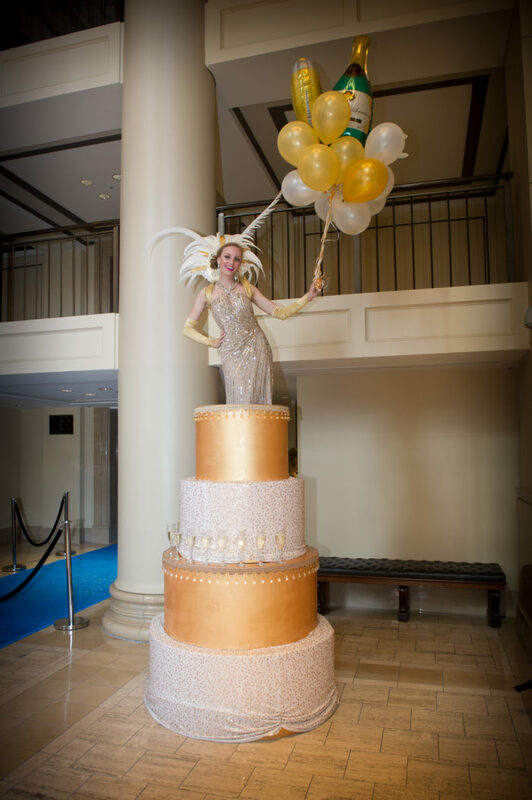 Along with the Bently Reserve, AllSeated partnered with Entire Productions on this event which had a “Swing Into Spring” theme. The Swing Into Spring theme pays an ode to the glamorous era of Palm Springs in the 1960s. 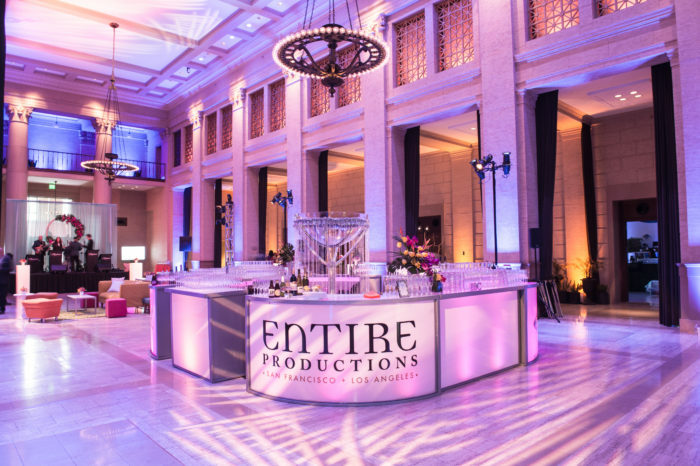 With a focus on the guest’s journey, the team created memorable experiences through featured acts and stations that engaged all senses, delivered unsuspected surprises, and offered spaces where attendees could connect with one another. We had the honor and pleasure of having Mindy Weiss as a special guest speaker at the event! 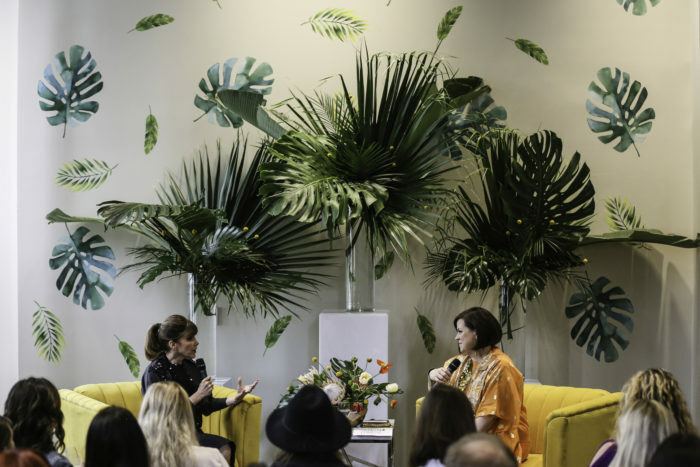 It was such a heart-warming and insightful experience to have a renowned event planner like Mindy Weiss there to chat with Entire Productions president, Natasha. Together they explored experience design, the importance of unique event entertainment and their must-have life saving tech hacks. Entire Productions really enjoyed using AllSeated to plan Swing Into Spring and shared with us a few reasons why! 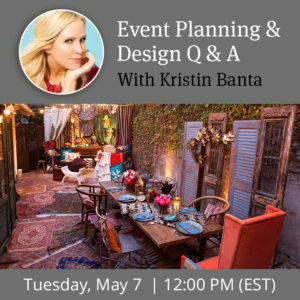 AllSeated played an integral role in the planning process for this special event which had a guest list over 700! Many of the vendors working this event had not used AllSeated before so it was a great experience to show them all of the collaborative features and tools. 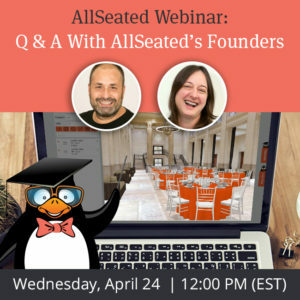 The collaborative nature of AllSeated definitely increased the brainstorming capabilities of the vendor team. 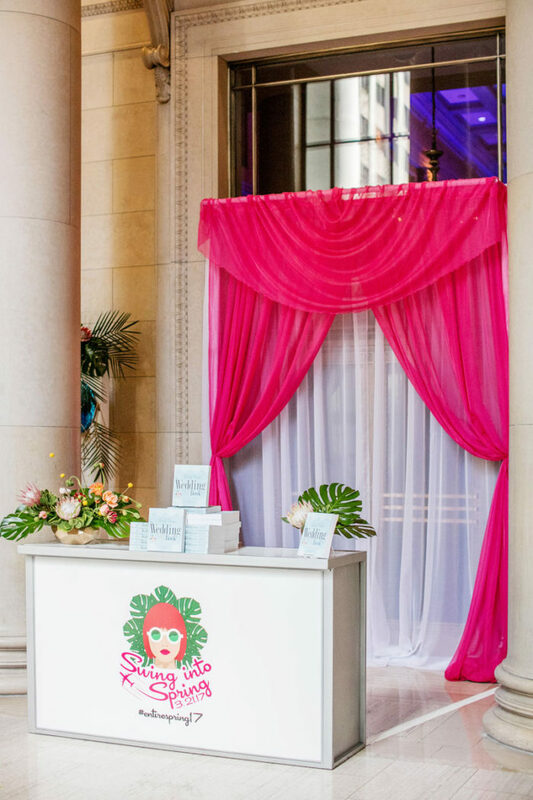 We noticed an increase in creativity and excitement about the event between vendors which stemmed from using AllSeated. 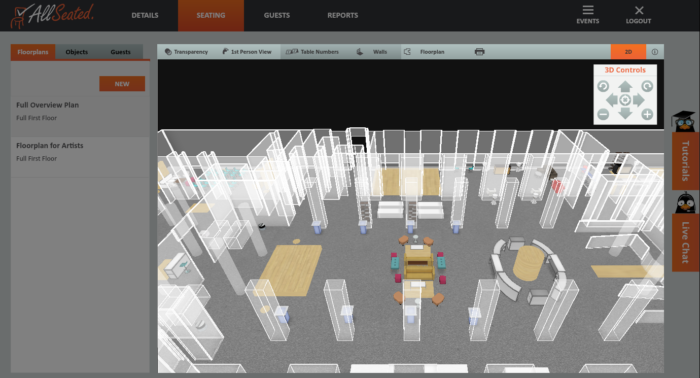 The vendors were able to see the floor plan and layout details come to life in 3D well before the actual event took place. Everyone was able to work so closely together and on the same page, creating a wonderful working environment.